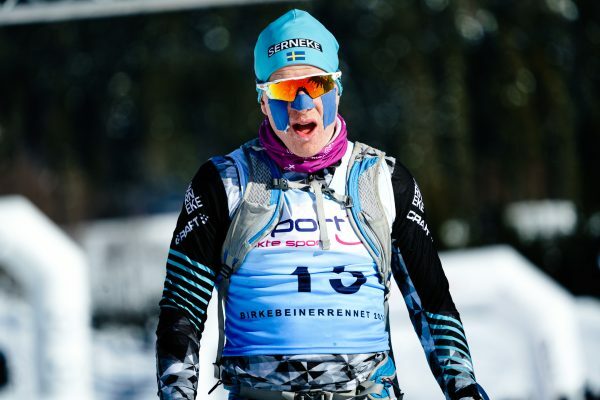 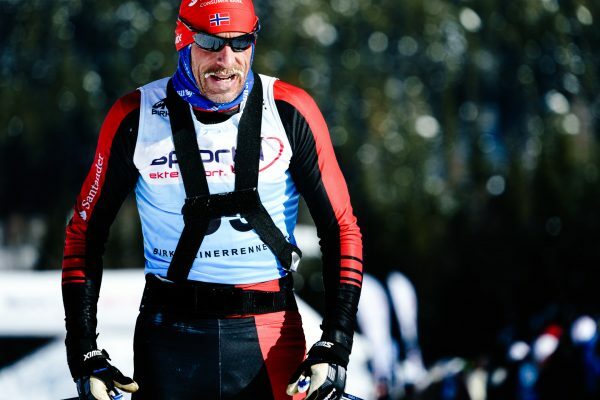 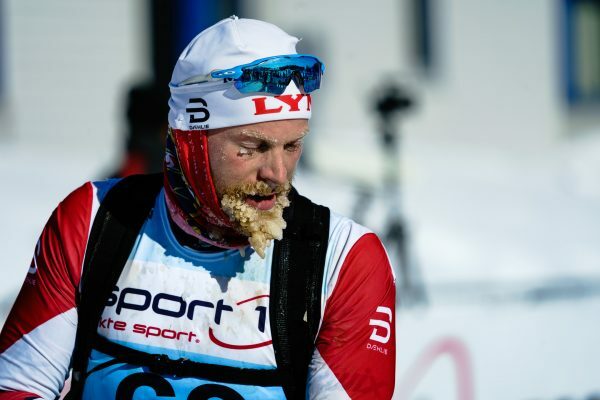 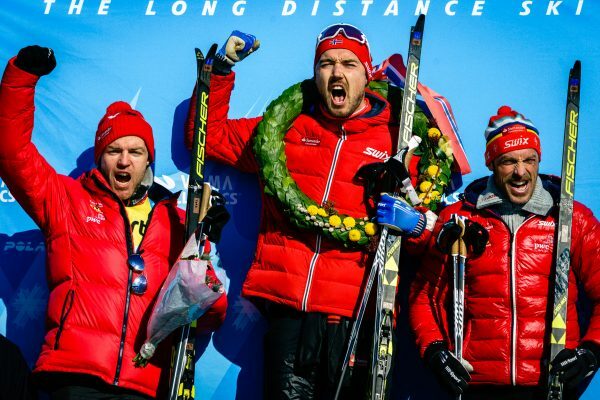 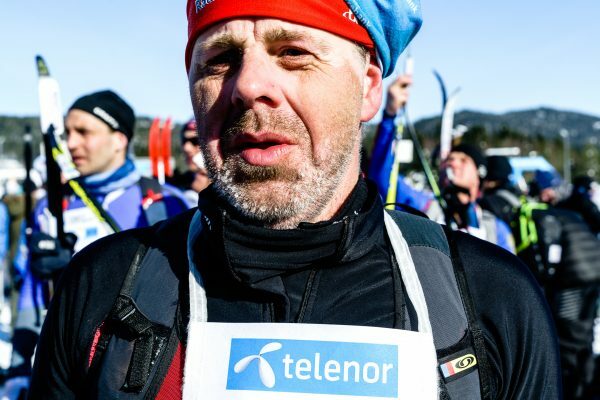 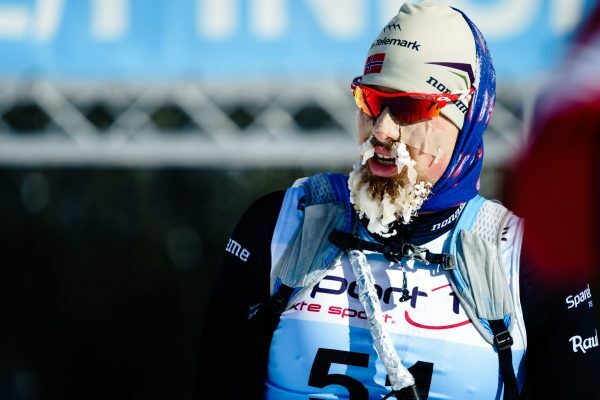 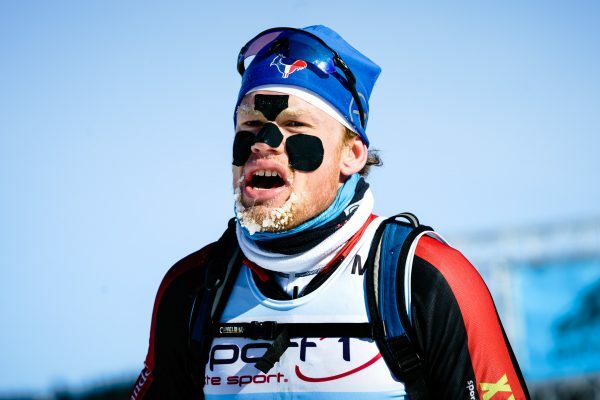 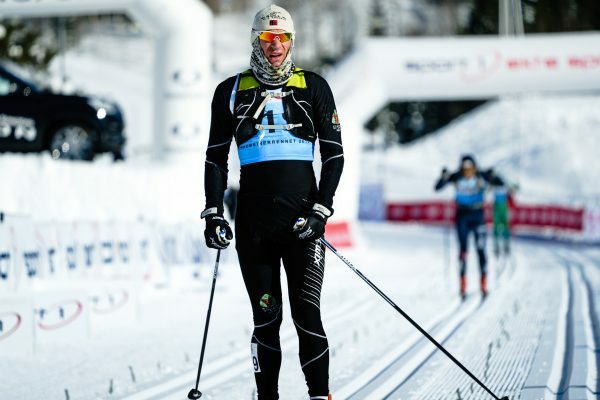 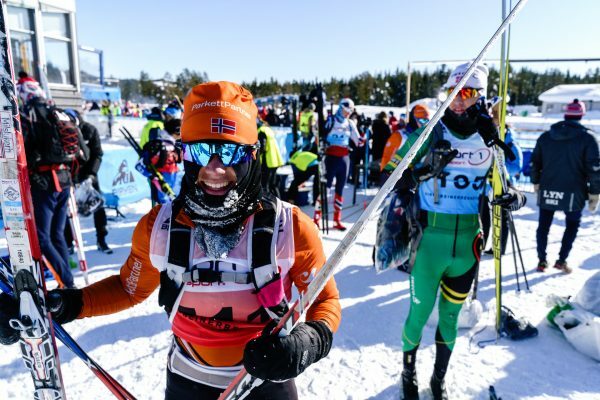 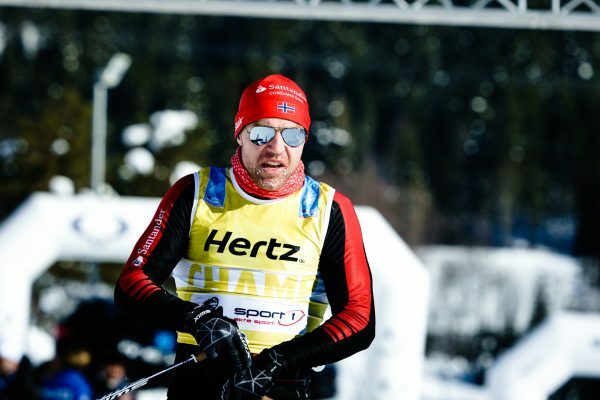 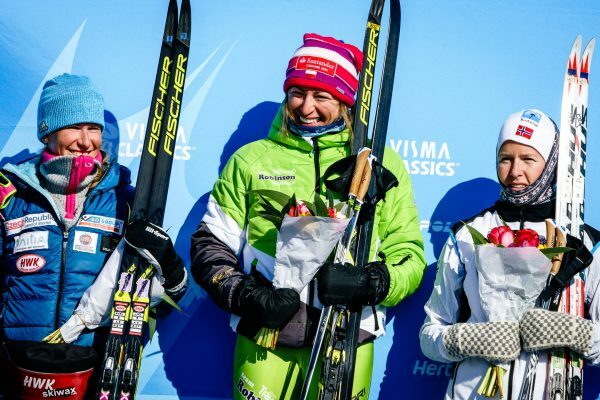 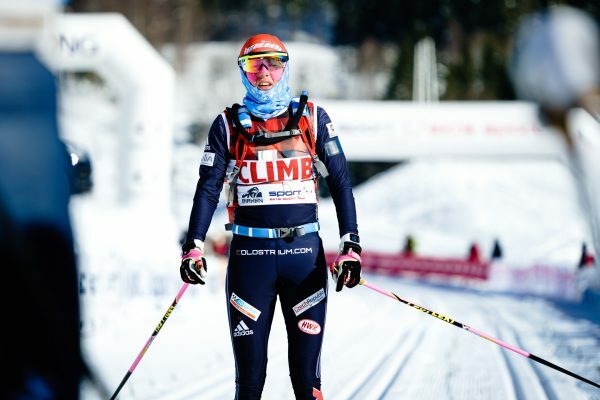 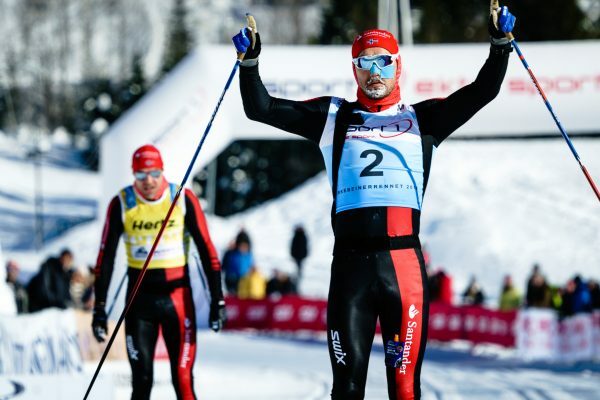 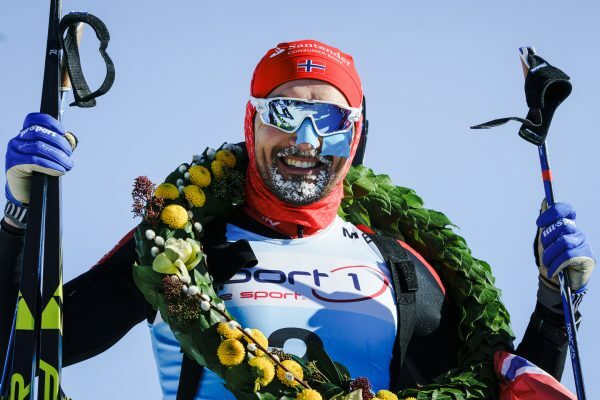 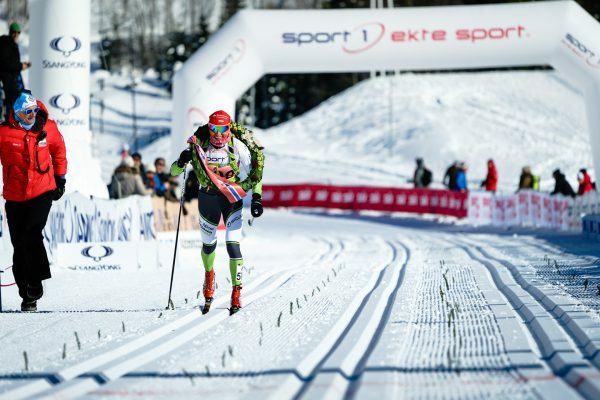 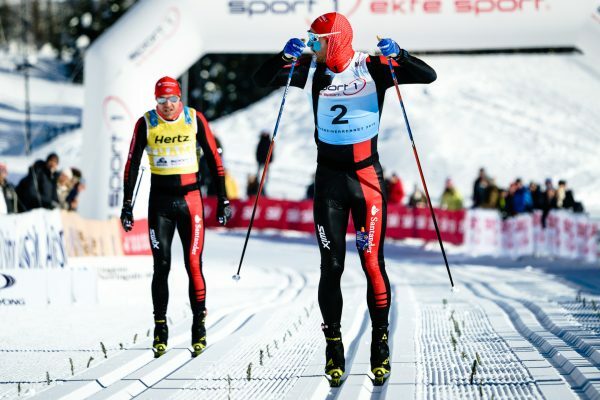 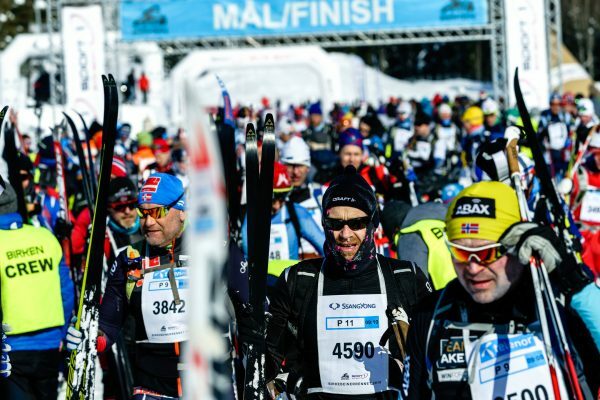 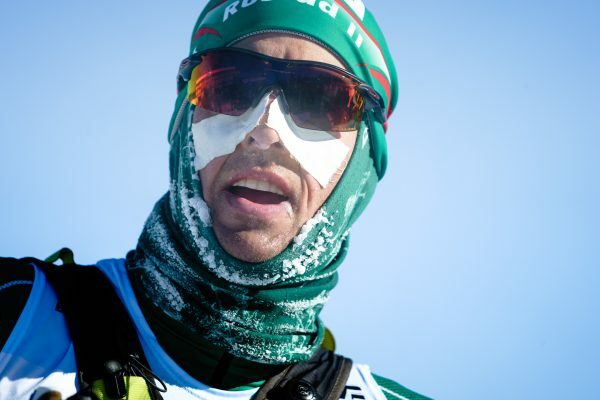 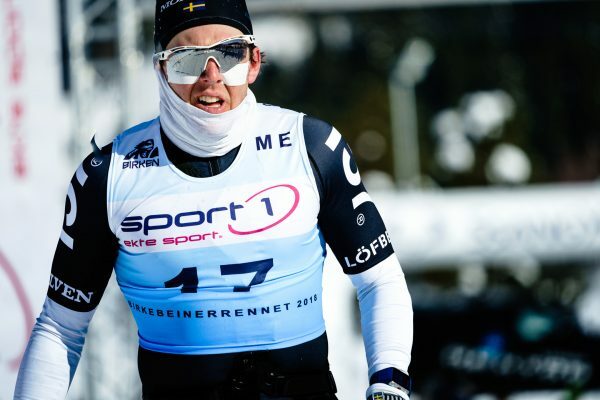 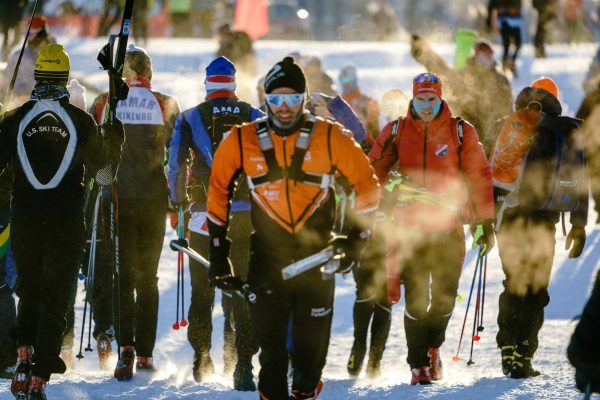 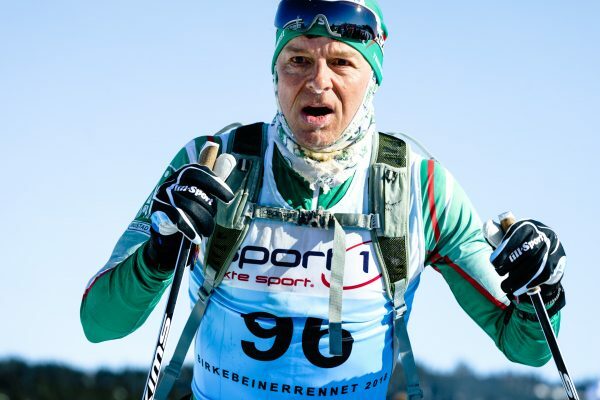 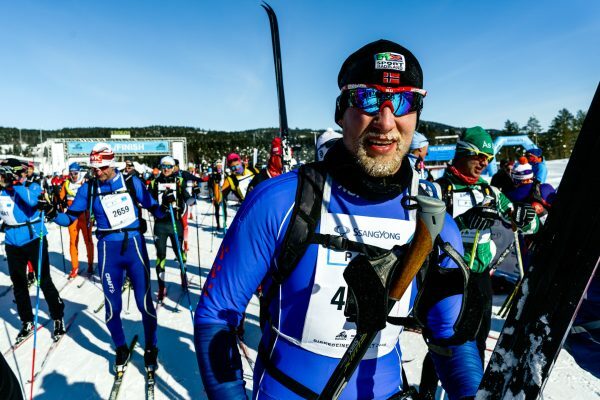 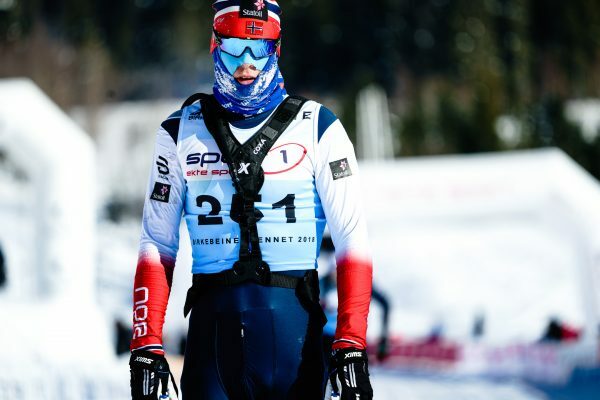 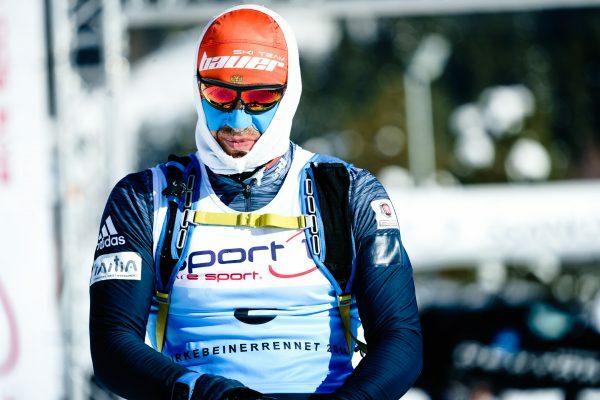 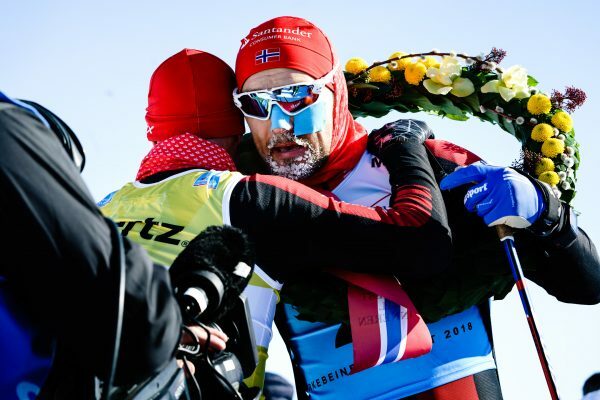 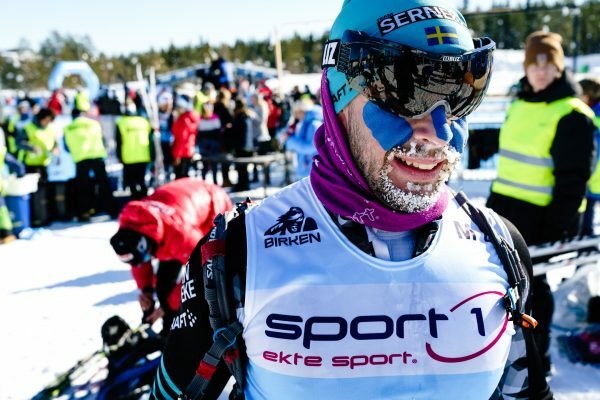 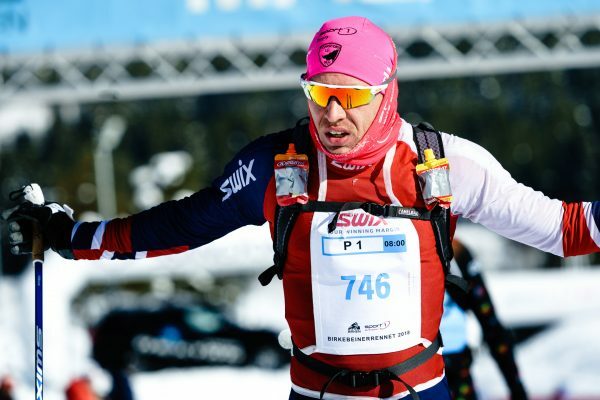 Birkebeinerrennet is the most prestigious and best-known Nordic ski event in Norway. 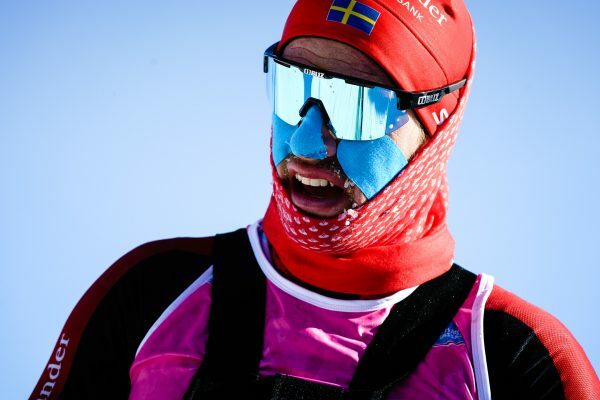 Like Vasaloppet, its origin stems from a historic tale of heroic courage and perseverance. 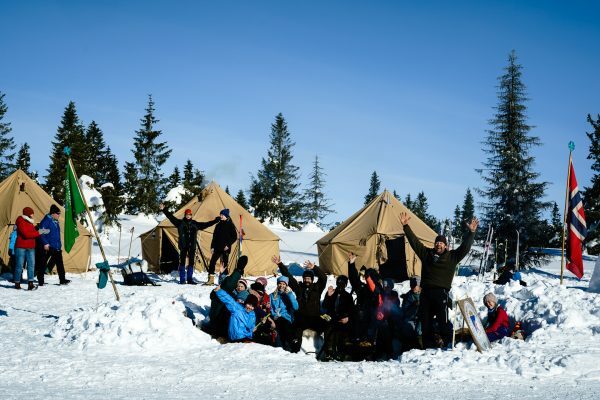 This saga tells a story about rival factions in the civil war in the 13th century and how two brave soldiers, birkebeiners, carried a young prince to safety. 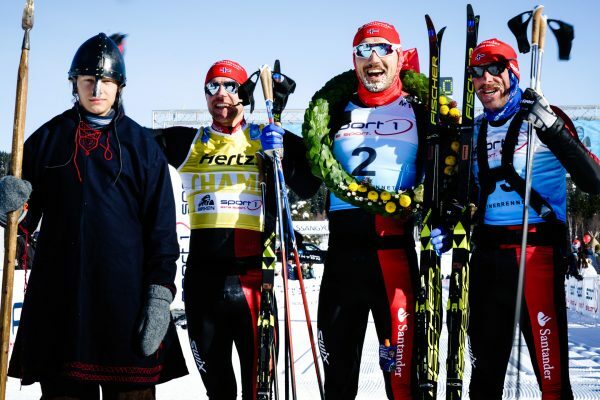 These fearless men skied over the mountain facing the cruelty of nature, but they eventually succeeded in rescuing the future king. 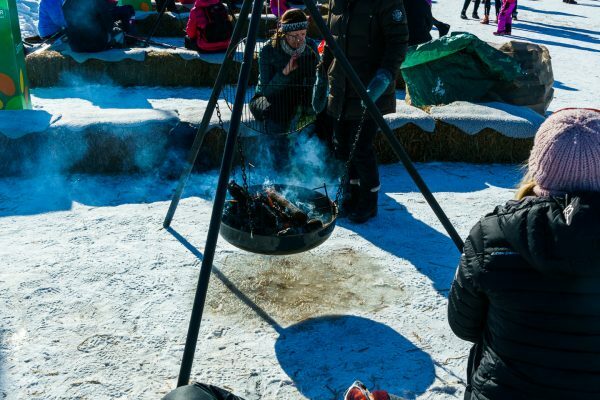 Even today, the participants of Birkebeinerrennet honor this incredible feat by carrying a 3.5 kg backpack that symbolizes the weight of the baby prince. 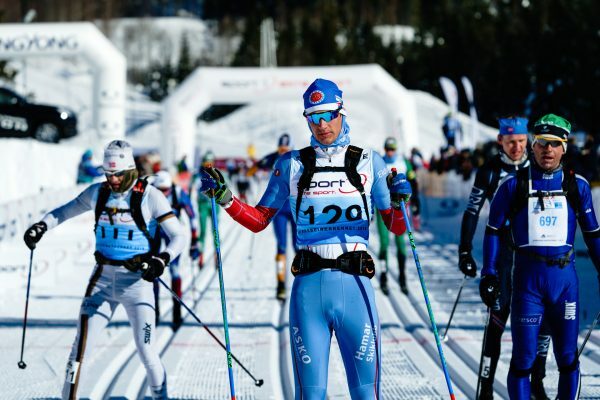 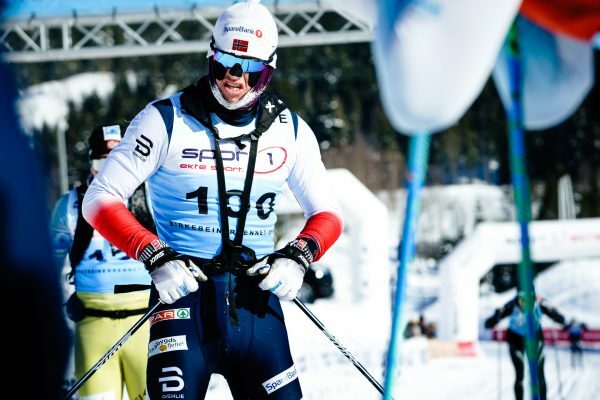 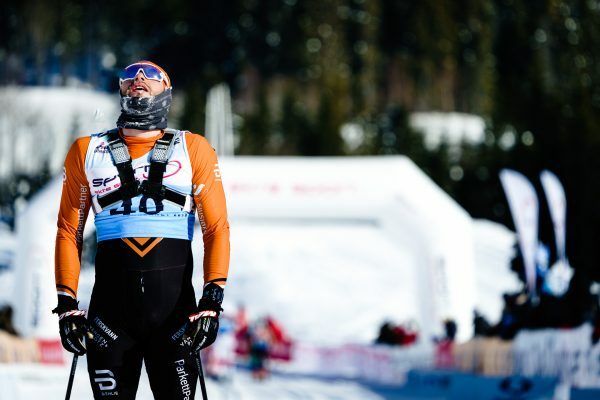 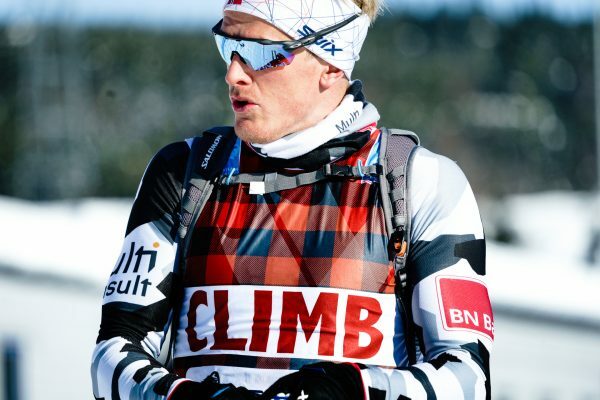 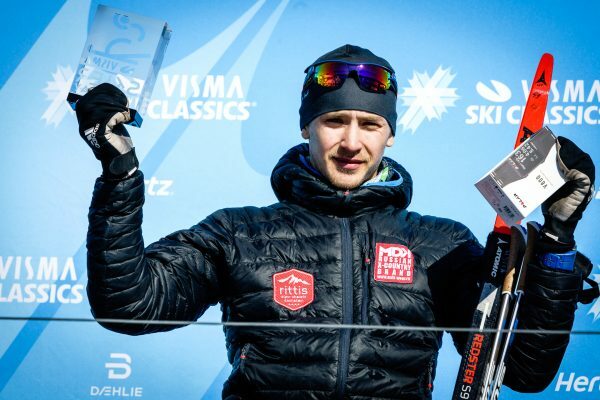 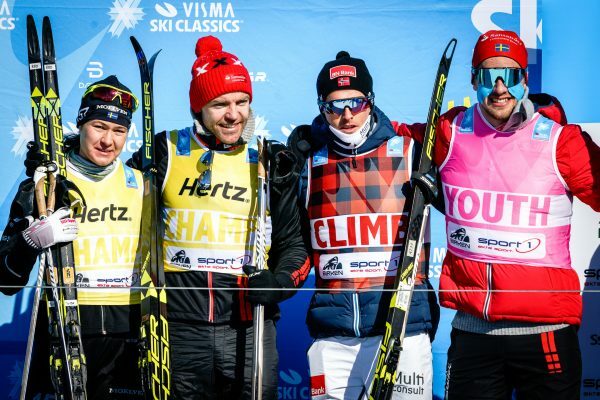 The course is one of the most challenging ones in Visma Ski Classics. 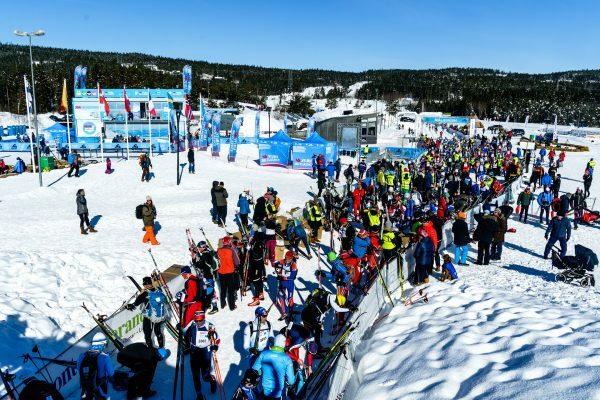 The first 20 kilometers are ascending to Raudfjellet, the first mountaintop on the course. 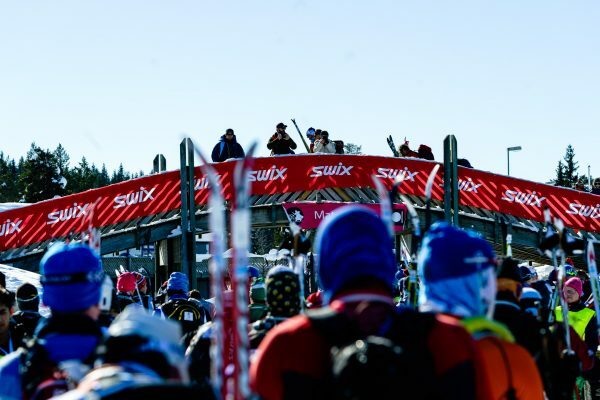 There is one downhill section after about 13 km of skiing, but the first really long descent comes right after the aforementioned mountaintop. 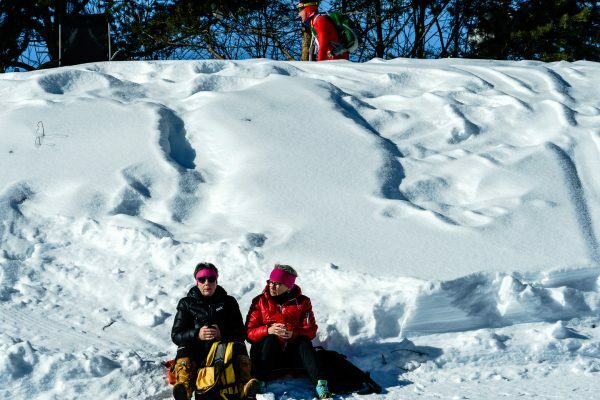 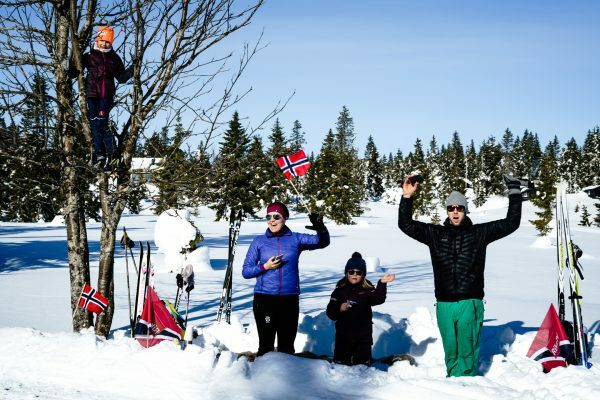 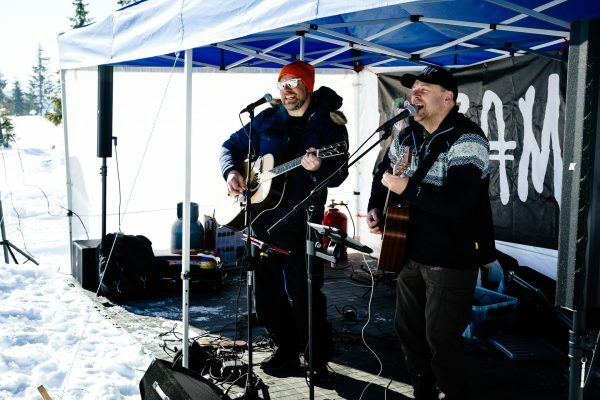 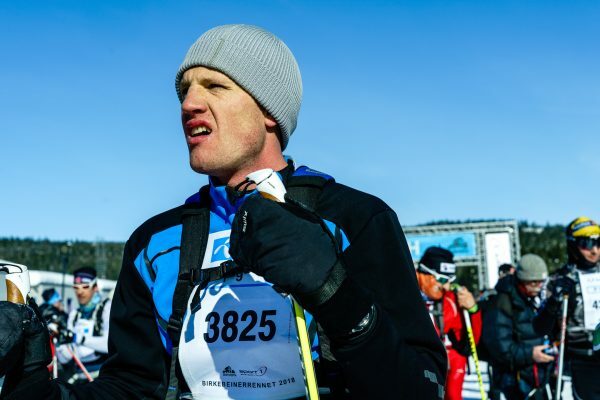 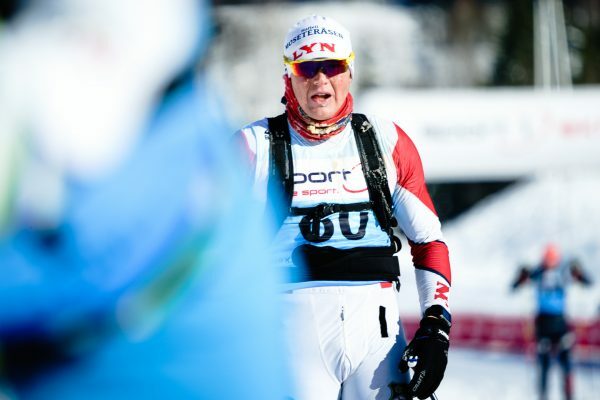 At 28 km point, another long climb to the second mountaintop arises, and after 40 km of adventurous skiing “modern birkebeiners” reach Sjusjøen. 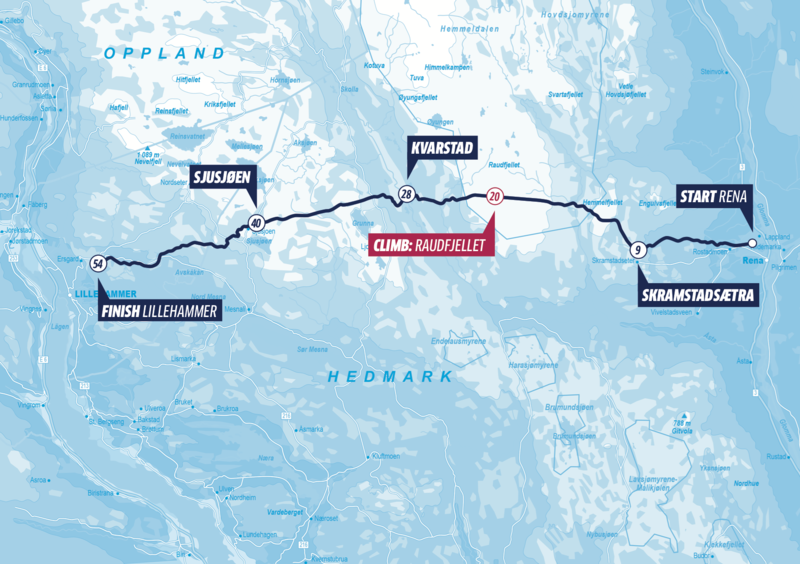 From there, the last 14 km are descending with the drop of about 400 meters in elevation. 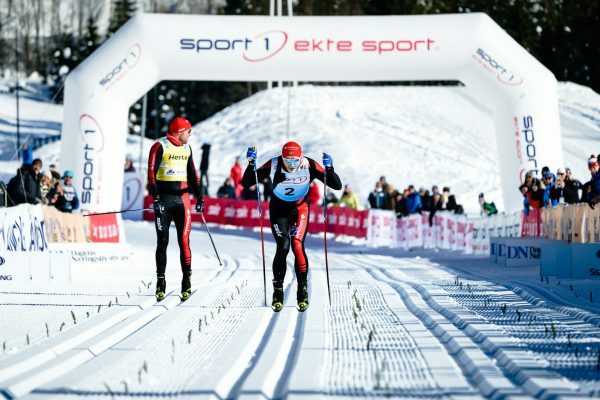 The finish is in the stadium outside of Lillehammer, the 1994 Olympic town.